If you own smart home products like SmartThings or Nest, you may be familiar with some of technologies behind them. Network protocols like Zigbee and Z-Wave dominate the industry, while Thread, a younger network standard, is gaining headway as a strong contender in the battle for market share. Although this may seem like your typical rivalry between industry leaders, the competitive landscape is more complicated than selecting one over another. Before we dive into specifics, it's important to understand how these protocol stacks work and what they mean. Zigbee, Z-Wave, Thread and other data communication protocols are clearly defined methods of transmitting information from the device hardware to the end user. If a device manufacturer deviates from these specifications, their products may not be able to communicate with products or platforms in the industry. Zigbee is built on the IEEE 802.15.4 specification. It defines wireless personal area networks (WPANs) that may transmit small amounts of data over short ranges. This range can be extended through the use of a mesh network, which uses nearby devices to piggyback communication to devices that are farther away. Zigbee operates primarily in the 2.4GHz radio band, however some devices operate in the higher end of the MHz range (e.g. 868MHz in EU, 915MHz in US). Zigbee products have been widely adopted by consumers. Nonetheless, there are limits to interoperability across manufacturers due to the variety of application profiles that are used, from Home Automation to Smart Energy and Health Care. 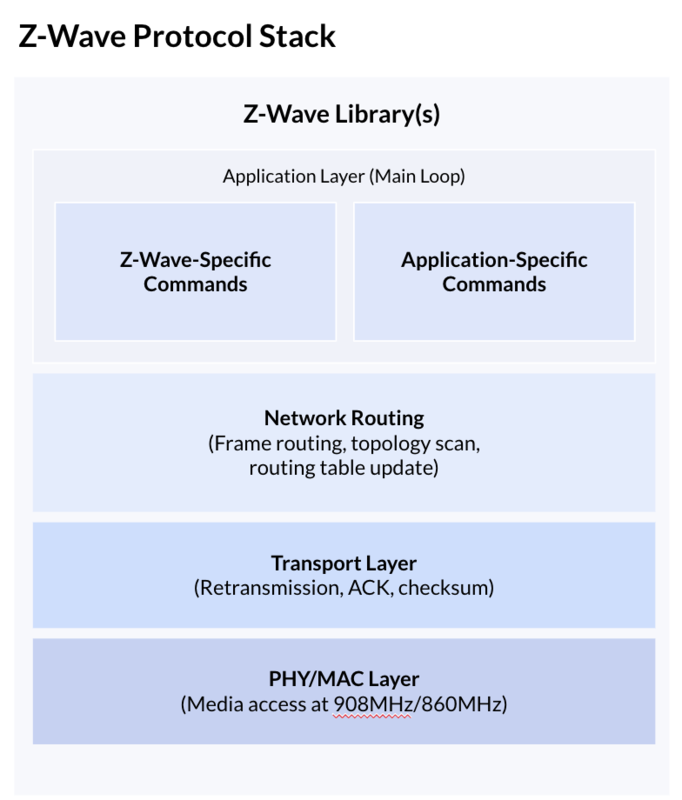 Z-Wave is another mesh network, however, it operates at a lower frequency band of 918/860MHz. This allows for better device-to-device signal range at the cost of reduced data rates. Like Zigbee, Z-Wave supports a wide variety of products, from smart locks to connected thermostats. In some cases, Z-Wave can be used in conjunction with Zigbee products. An example is the SmartThings Hub. In contrast to the above technologies, Thread is a much younger and less established mesh networking standard. It's also built on IEEE 802.15.4 using 2.4GHz radio frequency. 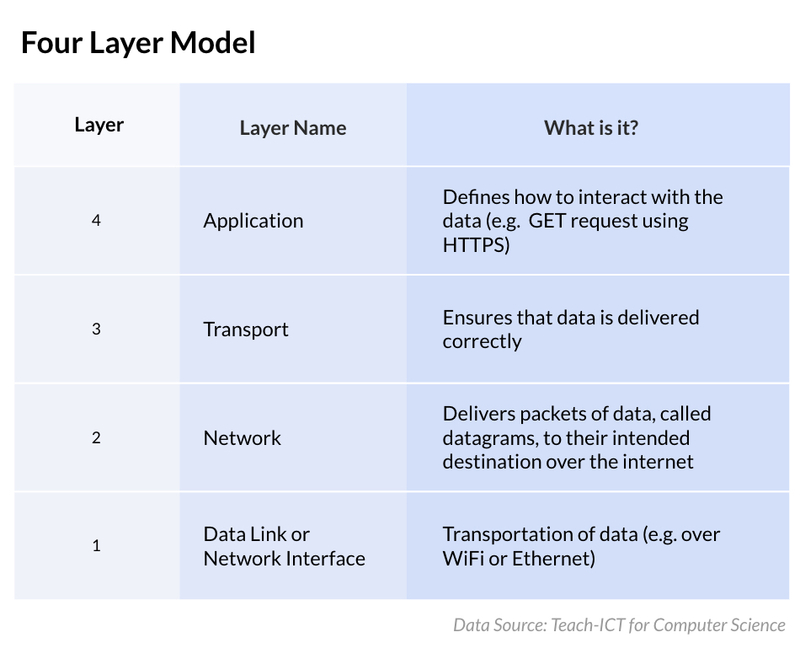 It's defined up until the Application Layer, which means that other application layer protocols such as MQTT can be used. Although its product offerings are less built out, devices like the Nest Thermostat offer competitive benefits like energy savings that have lured consumers out of the Zigbee/Z-Wave ecosystem. 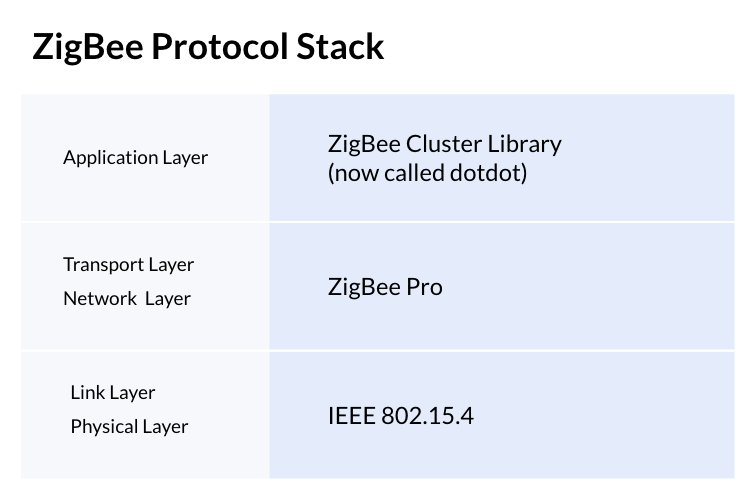 Over the past few years, the Zigbee Alliance and the Thread Group, who define their respective standards, have come together in collaboration to develop DotDot, an open standard at the application layer for their respective devices. 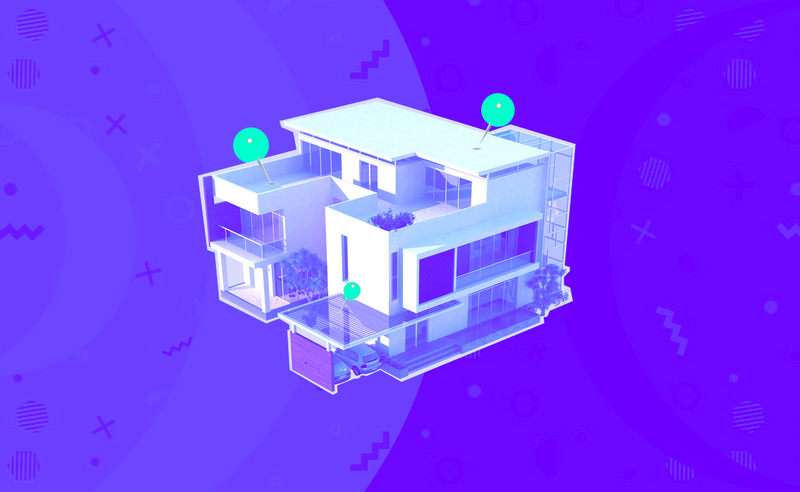 The purpose of DotDot is to promote interoperability across technologies and platforms in order to unify smart home products under a single banner. 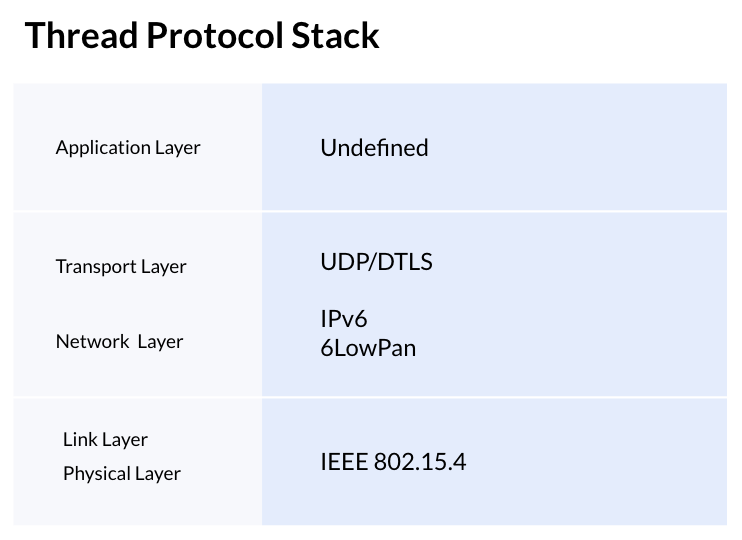 This unified protocol theoretically addresses the interoperability issues within different types of Zigbee devices, as well as interoperability issues across different Smart Home technology stacks, like Thread. For now, this problem remains. The Dotdot 1.0 specification was released in January 2019 and is still brand new. Even so, it’s clear that a cross-compatible smart home consumer experience is on its way.